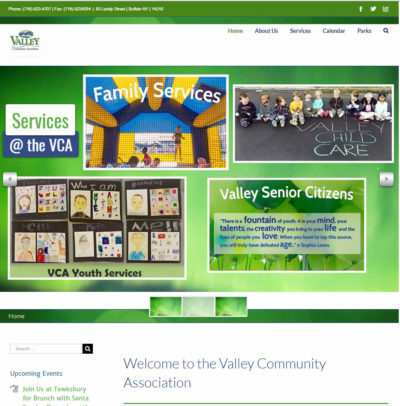 Every business has content and needs content whether it is words and/or images. 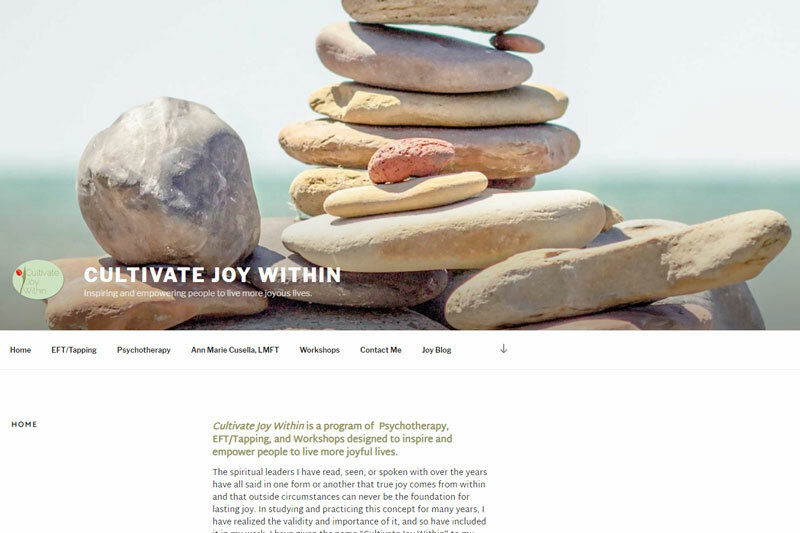 Cultivate Joy Within is a program of Psychotherapy, EFT/Tapping, and Workshops designed by Ann Marie Cusella to inspire and empower people to live more joyful lives. Ann Marie offered wonderful, inspiring, website-ready text which I formatted. 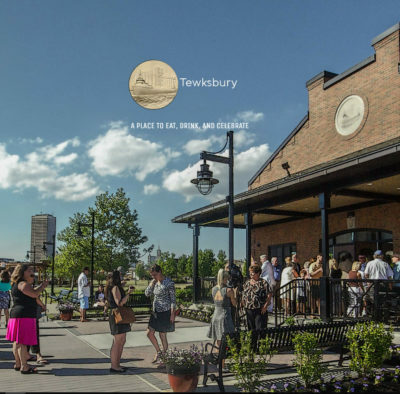 She needed striking visual imagery to help her visitors conceptualize her services. 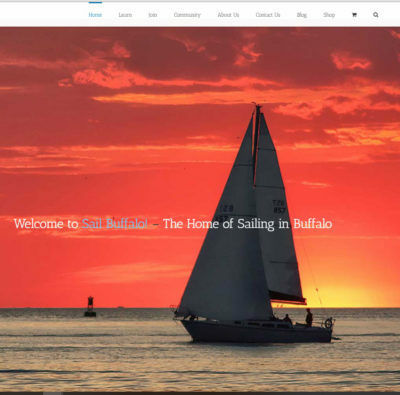 Together, she and I sifted through free stock images and my catalog of images, along with taking new in house pictures, which I then displayed for her brand new site. Every business arrives with unique resources. In collaboration, we can use these resources effectively online and then add the important components for a successful digital presence. 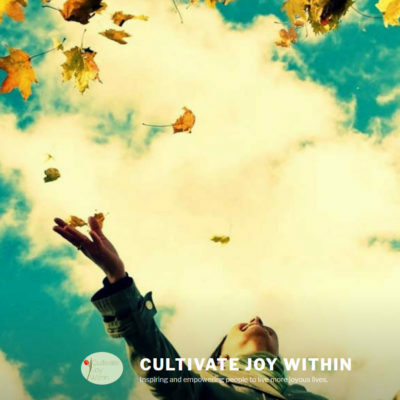 In the case of Cultivate Joy Within, we capitalized on Ann Marie Cusella’s rich writing skill in the Joy Blog, created a Facebook account to make sure to promote her essays and events, and then used imagery to promote on digital platforms.